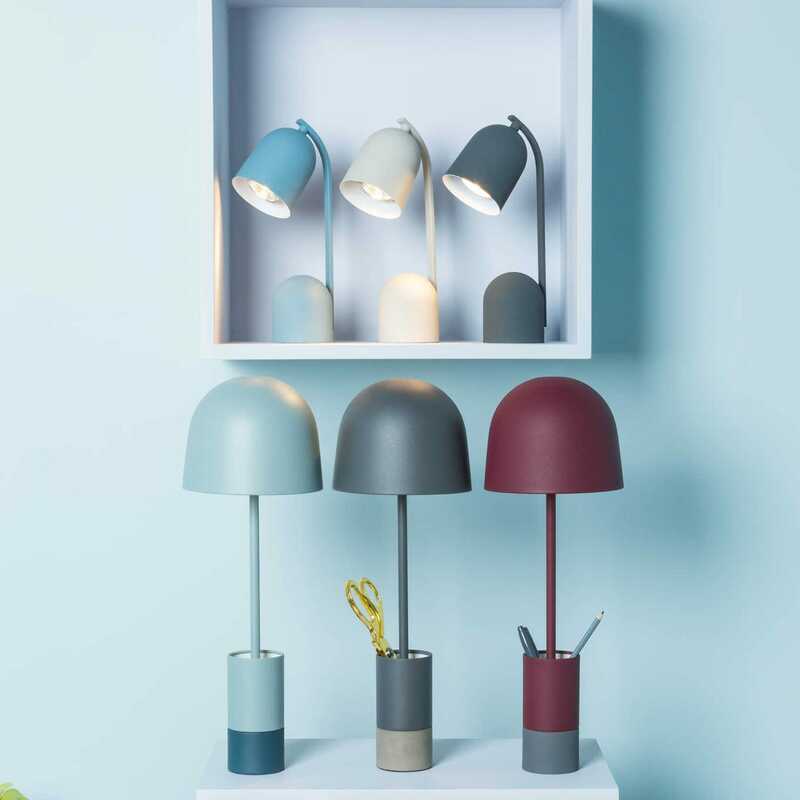 Exclusive to Heal's; this compact table lamp has been specifically designed to be placed in any spare nook providing illumination without taking up too much space. 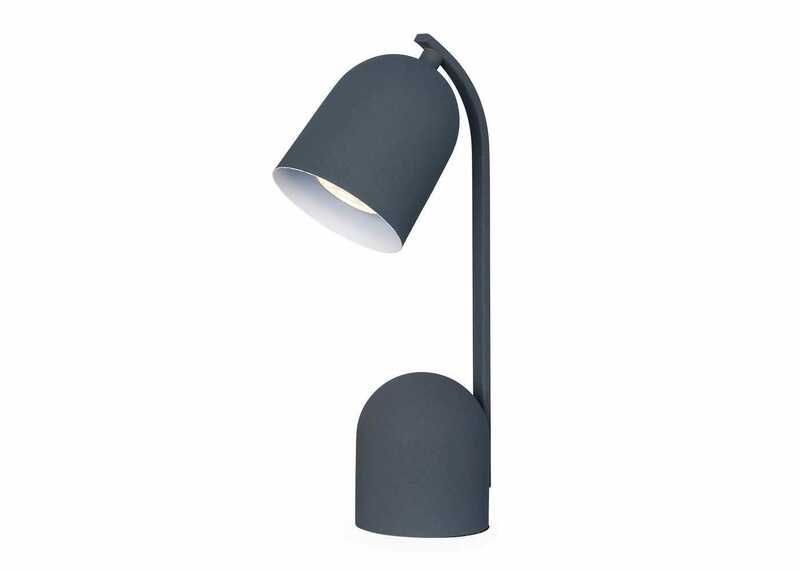 This stylish table lamp features a distinctive playful shape which is supported by a curved weighted base. The sandblasted finish provides texture; whilst the light's fresh colour pallet will brighten up your interior. 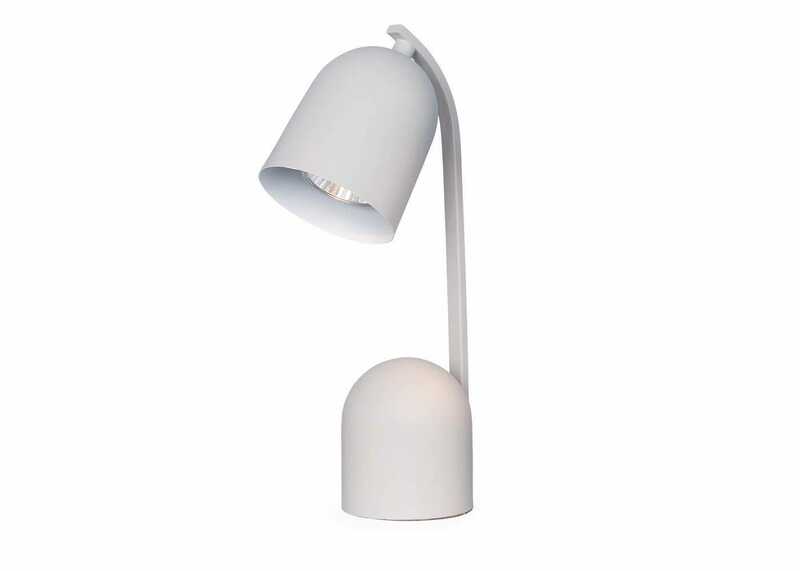 Petite and compact; ideal for lighting up small spaces. 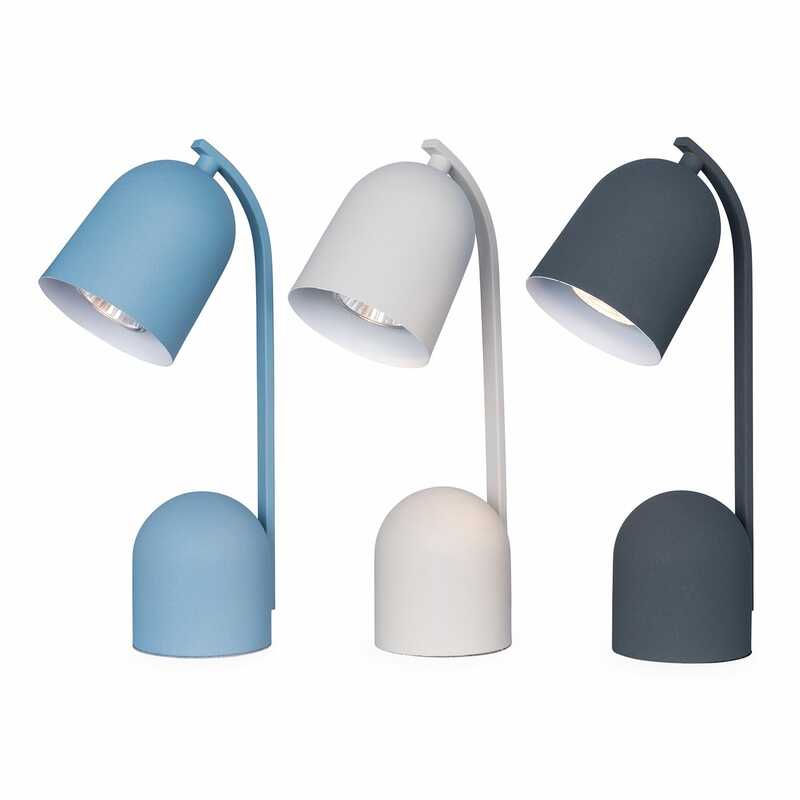 Finishes: Available in 3 finishes, pale blue, charcoal, putty. Operated by in line switch.